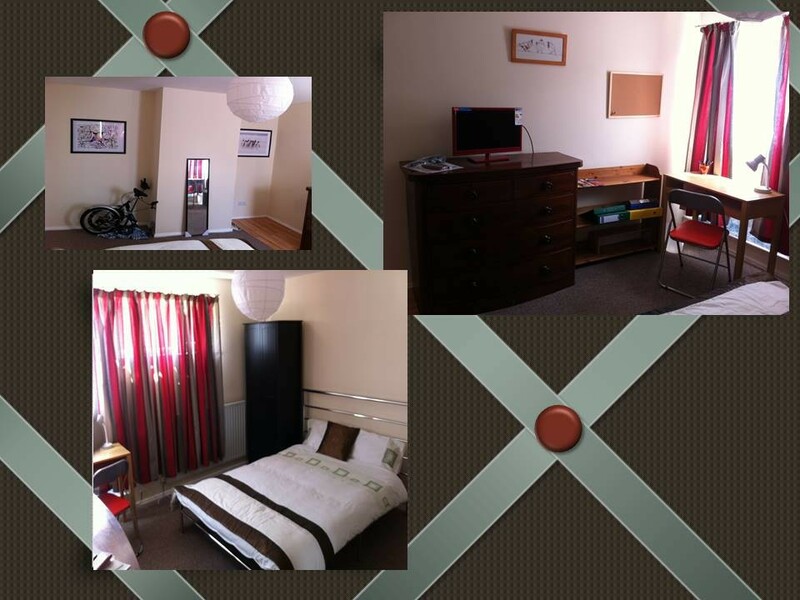 This is a spacious, fully furnished house with one single and three double rooms available to Home/ EU, International and Erasmus students (UG and PG students and Internships). Short lets will be considered too! Our property is a Durham Student Housing Code Property! We are registered providers/ members of Durham Student Assured Housing Scheme (DSAHS) which means we comply with Health and Safety regulations. 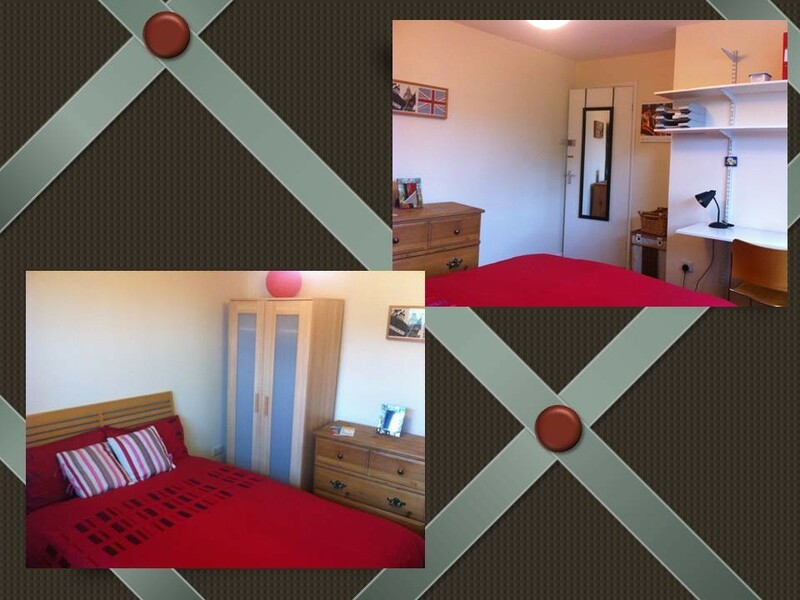 The recently decorated property is in a convenient location of Gilesgate. Close shops, takeaways, and pubs. Walking distances: 10 mins to huge Tesco Extra, Aldi, TK Max, etc., 10 mins to Hild Bede College (Education), 15- 20 mins to city centre, 30 mins to science site (via foot bridge). Easy transport links â buses every 5min. There is a modern kitchen and dining room with bistro table and chairs, flat screen TV, 3-seater sofa. Unlimited fibre-optic broadband, home insurance (building and contents), water bills and TV licence are all included in the rent, gas and electricity too (based on annual allowance of £900). If your tenancy agreement is for less than a year then a figure will apply on a pro-rata basis. This way all your essential bills are taken care of within your rental payment, allowing you to budget for the duration of your stay in advance. The house is equipped with a new combi boiler for home energy and gas efficiency. Smart meters are also installed to assist you monitor and control your energy consuption. The gas boiler is checked on annual basis and there is a safety certificate for both gas and electricity. 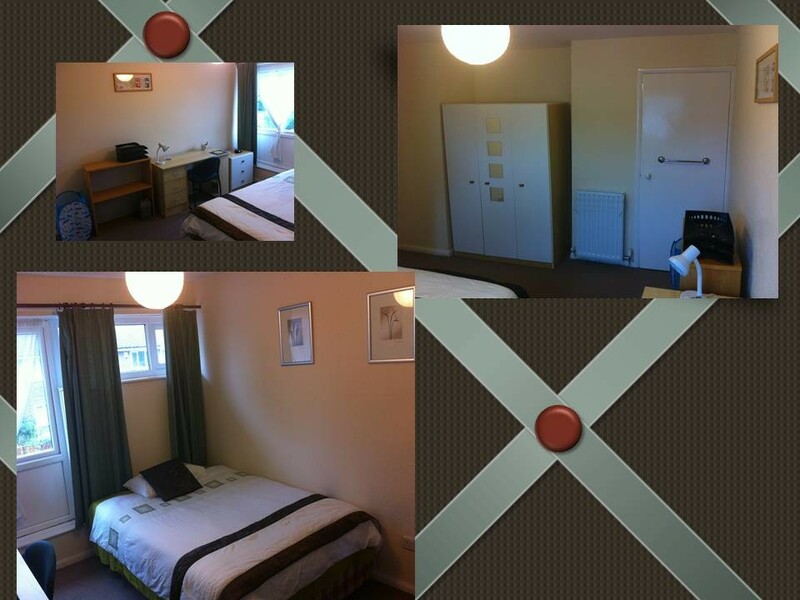 The property has Fire doors (FD30) for all bedrooms with thumb locks (comply with legal requirements). Fire doors have been installed for the kitchen and bedrooms. The windows are double-glazed throughout and open out for a quick escape in case of fire and there are smoke alarms and carbon monoxide alarms in the property as per Fire Safety Standards regulations. They are all equipped with locks and the front and back door have security locking systems. There is a bathroom with a bathtub, toilet, shower (electric)and basin. The kitchen is equipped with 2 fridges/ freezer, cooker/ oven, washing machine/ dryer, toaster, kettle and all necessary cutlery including plates and cups/ mugs, glasses, pots, etc. Iron and ironing board are also included. There is a drying line in the back garden too. The back garden/patio is of decent size for summer BBQs. There is also an outhouse where bikes can be stored and kept safely. Parking spaces are available in the front street or on the parking area few meters from the property. Who are your landlords/ landlady? It is a family run business. My name is Maria and I am a Senior Lecturer. I have worked 18 years in Higher Education and have ample experience dealing with International and home students. I was an international studentâ¦ so I am familiar with all the challenges that come with it. As a student, I lived in numerous accommodations and houses. I have had some good experiences but some rather bad ones too. So, I promised myself that one day, if I could afford it, I would have my own student house which would offer the safety and homely environment that students who live away from home deserve. I am pleased that I was able to make this dream reality. 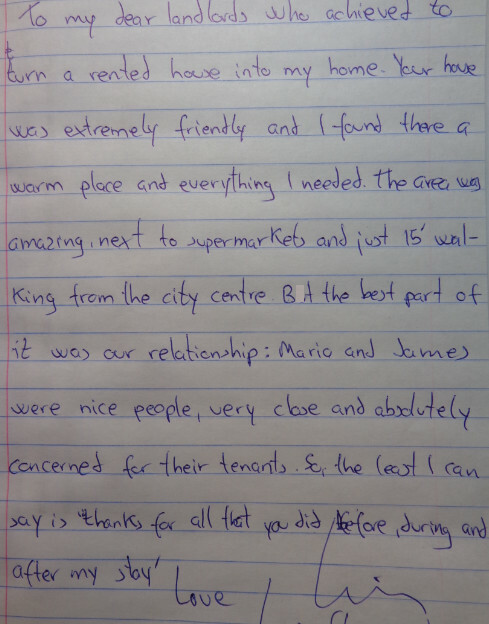 Our tenants' testimonials (see pdfs attached) prove that we have succeeded in providing a good customer service. If you wish to find out more (how rent is worked out; additional services) please contact us. I also have an online/ professional profile where you can check my credentials. Thank you for reading our SpareRoom advert!